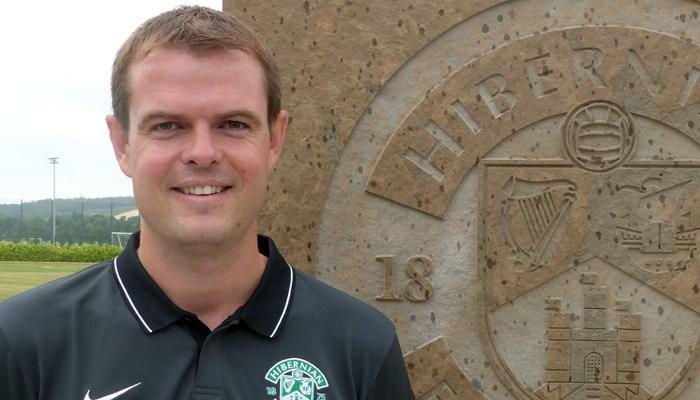 Hibernian can confirm the appointments of Academy Coaching Manager Eddie May and Head of Player Identification and Recruitment Graeme Mathie – further strengthening the club’s football department. May, 46, is a former graduate of Hibernian’s youth set-up and he proceeded to make 124 appearances and scored 15 goals before embarking on a successful coaching career. 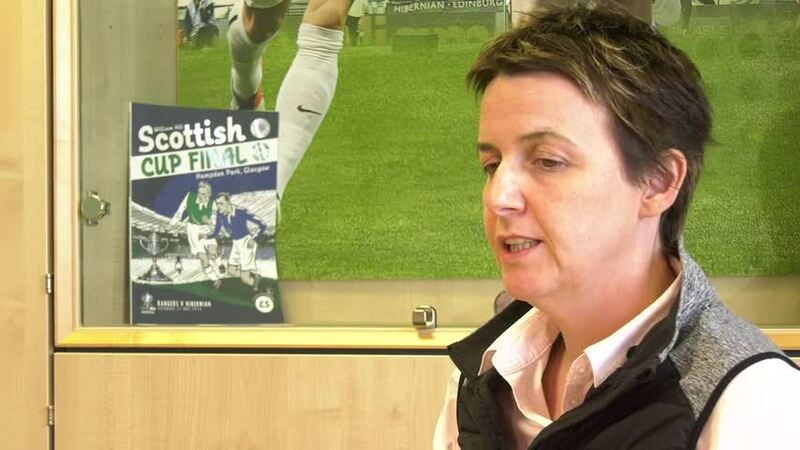 Previously Academy Director at Falkirk before experiencing spells working as High Performance Football Coach at the University of Stirling and youth coach at Rangers, May brings a wealth of knowledge and experience to the newly-created role and will directly oversee the development of all the club’s Academy players – from under-8s through to under-17s. Mathie, 31, is a former player with Coventry City and Motherwell, who spent four years in Celtic’s scouting department before experiencing a spell as an SFA development officer. Head of Football Operations George Craig welcomed the appointments and believes the pair will add incalculable value to the club’s set-up. Craig said: “We’re delighted to be able to bring both Eddie and Graeme to the club – their roles will be pivotal in ensuring Hibernian continues to move forward. “Eddie has been hand-picked to lead the Academy moving forward. He will oversee all Academy technical coaching including the Transition Academy with Spartans. “Eddie’s knowledge and experience of youth football in Scotland made him the perfect fit for this newly-created role within the Academy. “Graeme will oversee all player recruitment – from the first team right down to the Transition Academy. The club can also confirm that Head of Academy Coaching James McDonaugh has left the club with immediate effect to take up the post of first team coach at Falkirk. McDonaugh had been associated with Hibernian’s Academy for several years and led the under-20s and East of Scotland team to success last season. Everybody at the club would like to thank James for his contribution and wish him all the best as he embarks on the next chapter in his career.